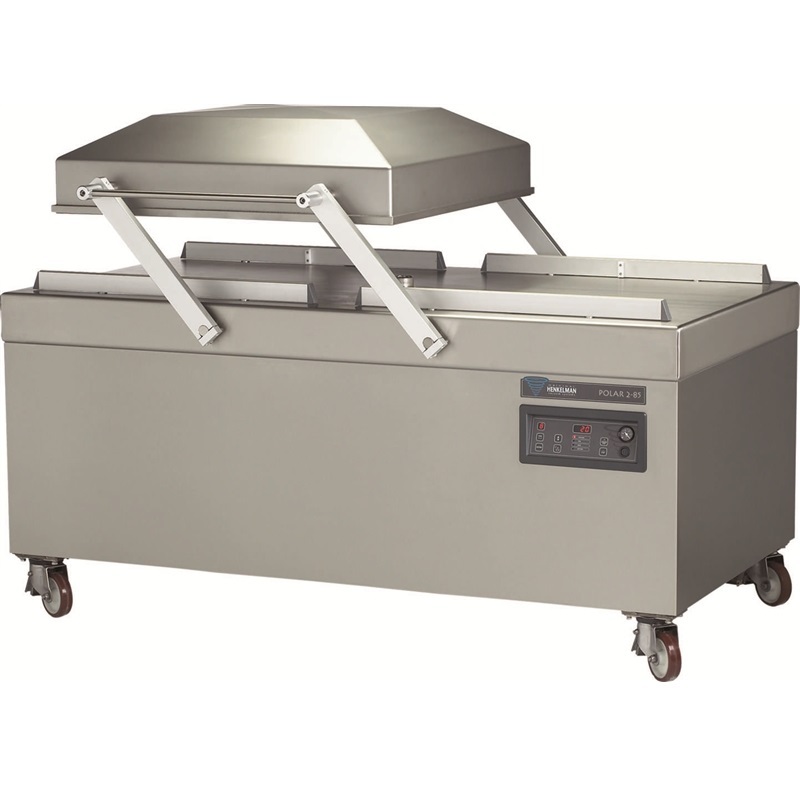 The Henkelman Polar 2-85 is a modern floor model with proven packaging achievements. It has user-friendly digital program and maintenance functions, allowing easy use of the full product. Items sealed in a vacuum bag will have a longer shelf life, optimal hygiene and no contamination of the product. The sealer hermetically seals the bags, preventing any bacteria entering, the loss of moisture and mold growth. The value of the product is sure to be prolonged when vacuum-sealed with the Henkelman Polar 2-85. The POLAR machines are characterised by a solid construction which guarantees an efficient and long life, with optimal packaging results. This model is best suited for high capacity vacuum sealing, such as the packaging of food products or catering for large events and venues. 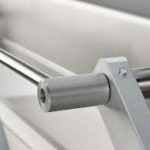 The Polar 2-85 has a swing-lid that allows quick, efficient and hygienic sealing of food, products, chemicals or components on a commercial scale. Three access levels with different user rights. Dealer- owner- and operator. Settings can be saved and protected ensuring consistent and reliable results every cycle. 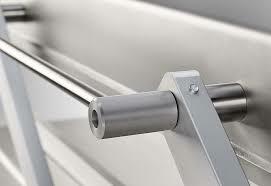 Guaranteed traceability and controllability with 5 operator access codes. (Automatic storage of: active operator, packed product, amount of cycles, settings, time and date).